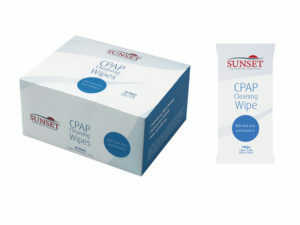 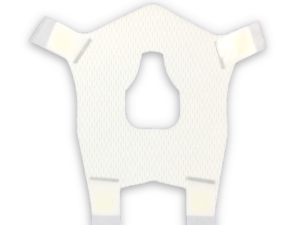 CPAP Mask Wipes are a fast, easy and convenient way to clean your CPAP mask. 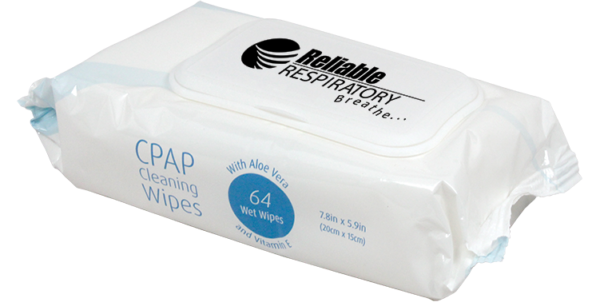 This 64 count of wipes is perfect for a 2 month supply. 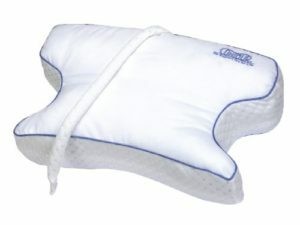 Remove facial oils from your mask cushion daily or after each use to optimize the seal of the mask. 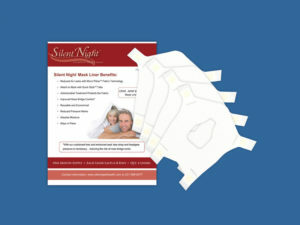 Used regularly, these wipes will gently remove dirt, oils and other residues from the mask without hardening or deteriorating any parts, helping you to enjoy a fresh, clean therapy experience. 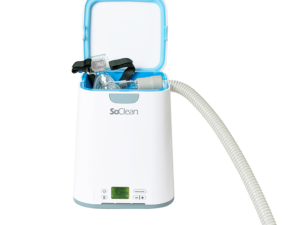 Best use of wipes is after all products are sanitized with the So Clean2. 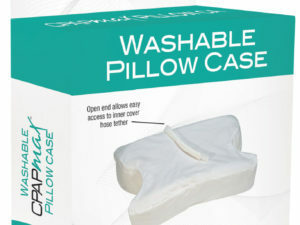 These wipes contain an unscented cleaning agent and aloe vera and are free from alcohol.